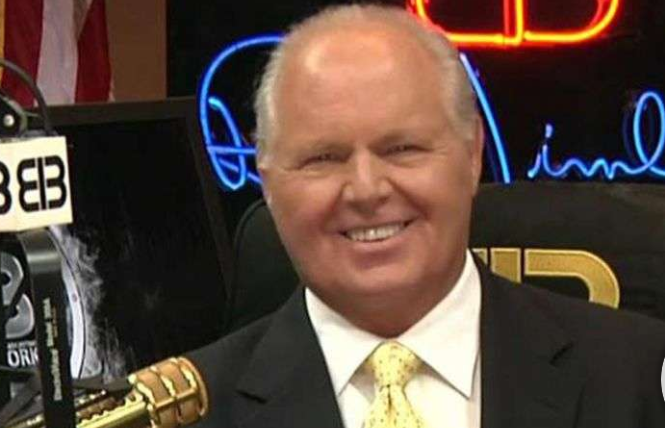 According to Limbaugh, he believes that the Democrats will continue to reject the Mueller report because their objective remains to get Donald Trump out of office in any way possible. If not through impingement of character or impeachment now, then through the polls in the 2020 election. The main-stream media, on the other hand, continues to push the narrative of collusion and also the narrative that “It is now time for the country to move forward”. Meaning they do not want to see an investigation into how and why the Mueller investigation started in the first place.